So, first.. to the Veterans and their contributions in Korea…. After many tries to find a time to discuss our mutual interest in the condition of veterans, I had the great pleasure of speaking with Yonah Martin last year. Our interview was framed in that Canadian, just in case let’s be cautious way. In almost hushed tones, so that fate’s feathers would not be ruffled, Senator Martin and I spoke. The bill was rounding the last phase and loping into home base and official recognition and approval. In Canada, this means it had gone through a second government hearing with the 3rd pending. Senator Martin reminded me that this meant it was years in the making. From the Senate to our House of Commons, it passed at each reading and was now on its 3rd and final reading. The Sentaor and I had met on several occasions over the years at community functions in Vancouver. She divides her time and energies, however, to care for her home constituency and office in British Columbia and her Senate duties. The commute is a 6 hour per direction flight to Ottawa, Ontario. 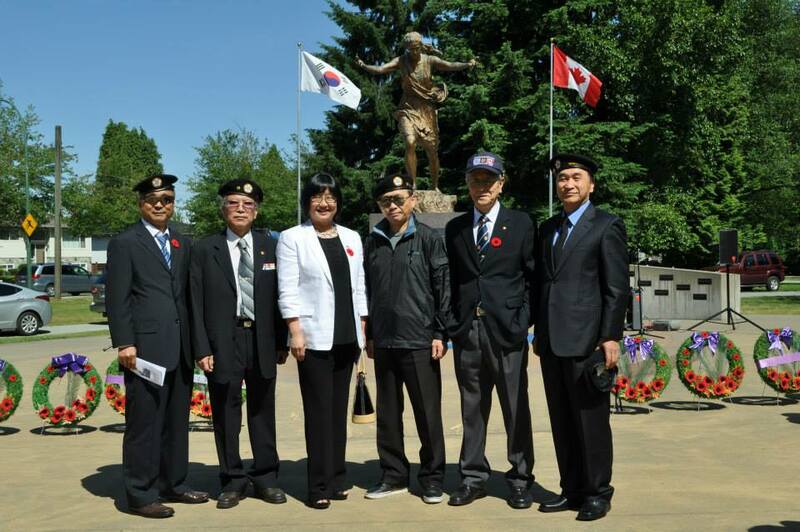 The Korean Veterans Association website carries current information from the Veterans themselves. They supported this bill and were part of the process. Member of Parliament (MP), Blaine Calkins from Westaskiwin, Alberta sponsored the bill. 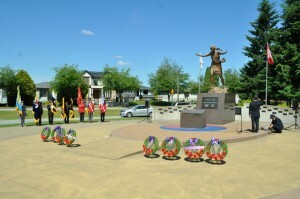 He had multiple strong veteran connections including: Corporal James Alvin Calkins, who at age 25 was the second Albertan to die in the Korean War. He died of battle wounds. 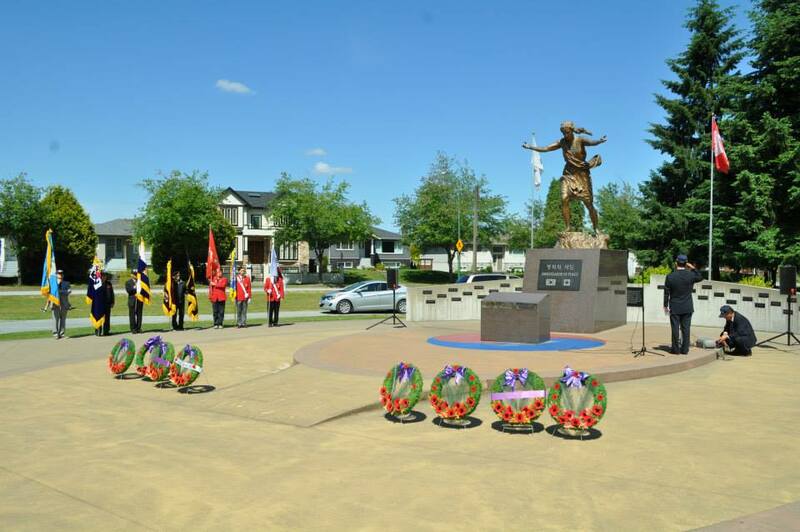 He had served with the Lord Strathcona’s Horse and was a member of C Company, who had also trained with the Princess Patricias in Ft. Lewis, Washington. The Korean War began on June 25, 1950, and the active fighting ended on July 27, 1953, with the signing of the Korea Armistice Agreement. Approximately 7,000 Canadians continued to serve in the tense theatre of operations between the signing of the Armistice and the end of 1955, with some Canadian troops remaining until 1957. Almost 27,000 Canadians deployed to Korea, including sailors on 8 destroyers and aviators who flew combat and transport missions. 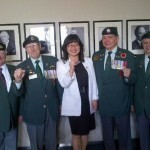 From these, 516 Canadians gave their lives in service during the war. 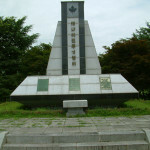 This number includes the nearly 400 who lie at rest in the Republic of Korea. 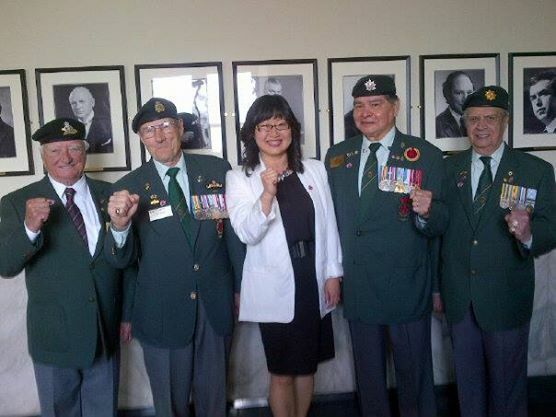 Their names are inscribed in the Korean War Book of Remembrance, which is on display in the Peace Tower’s Memorial Chamber in Ottawa. 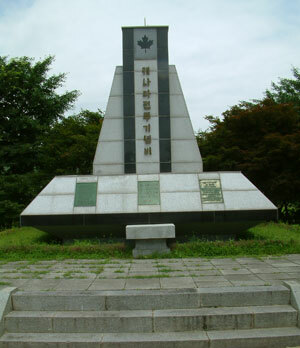 By June 25, 1951 tensions between the now communist government in the North and democratic one in the South result in war with the North Koreans crossing the 38th parallel into the south. 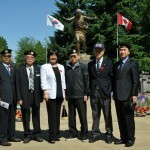 More in depth information on the Korean War visit. She was appointed by Prime Minister Stephen Harper on January 2009, and . Appointed Deputy Government Whip in the Senate, June 2011. In 2013 September, she was appointed Deputy Leader of the Government in the Senate. 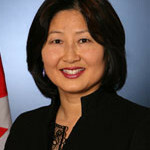 Yonah Martin graduated from the University of British Columbia in 1987; earned a Master of Education in 1996; and enjoyed a 21-year career as an educator right up until her Senate appointment in 2009. 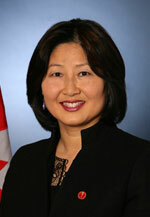 Born in Seoul, Korea, Yonah Martin immigrated to Canada with her family in 1972, settling in Vancouver. 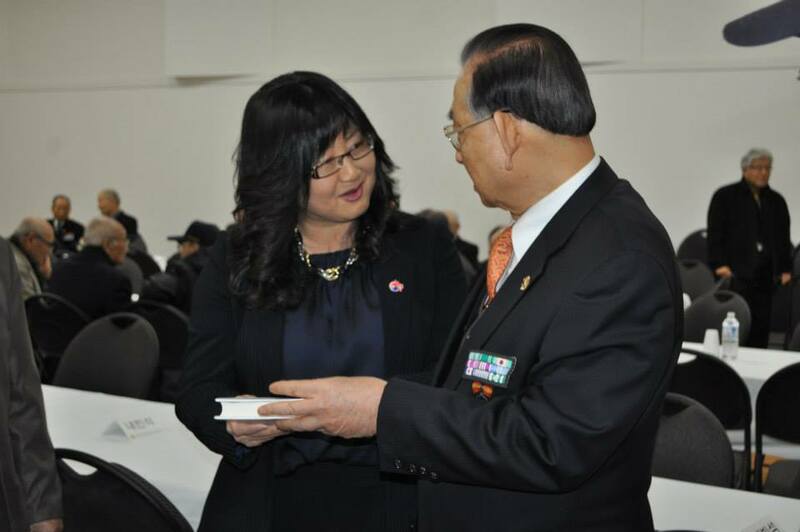 With deep roots in both Korean and Canadian heritage, she became a community activist and voice of authority for the new generation of Canadians of Korean descent. Inspired by her Canadian-born daughter and immigrant parents, and with a desire to “bridge communities”, she co-founded a non-profit organization, the C3 Society in 2003.